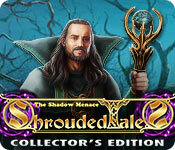 Download Shrouded Tales: The Shadow Menace Collector's Edition Game for PC at Windows 7 Games! Friendly Cactus Limited proudly presents a new chapter in the Shrouded Tales series! 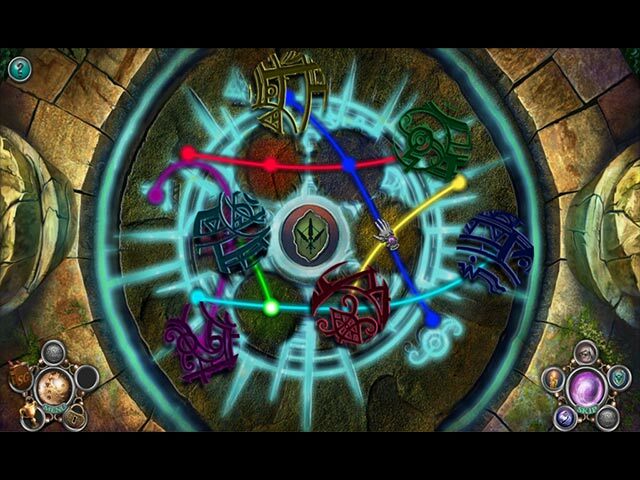 Your training is finally over and you're about to become a fully-fledged mage, just like your friend Veronica! What should be a joyous occasion is spoiled when the city of Grimsdale is attacked by an unknown force! When Veronica goes missing, it's up to you to find them and track down the source of the chaos. 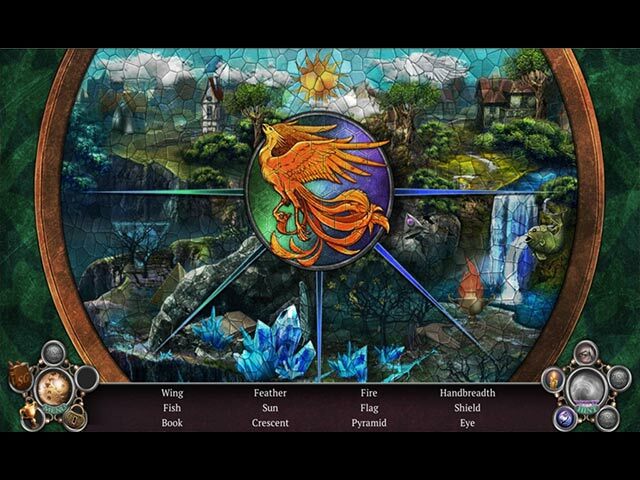 Can you save your friend and the world from falling into eternal darkness? 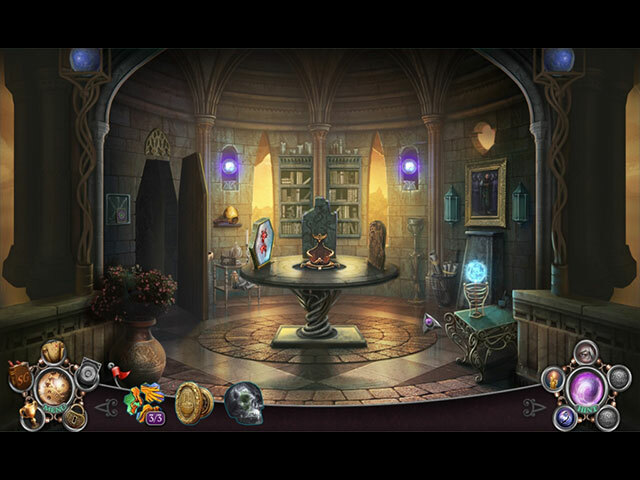 Find out in this eerie hidden-object puzzle adventure!